Our month of massive giveaways continues! Last week, Google put five Nexus 7s and five $25 Google Play gift cards, in what turned out to be some of the more entertaining contests we have ever done. This week, it’s all about NVIDIA and their Tegra 3 processor. For the next five days, we’ll give away 11 tablets powered by a Tegra processor to the best Android community on the planet. Yes, I just said eleven. 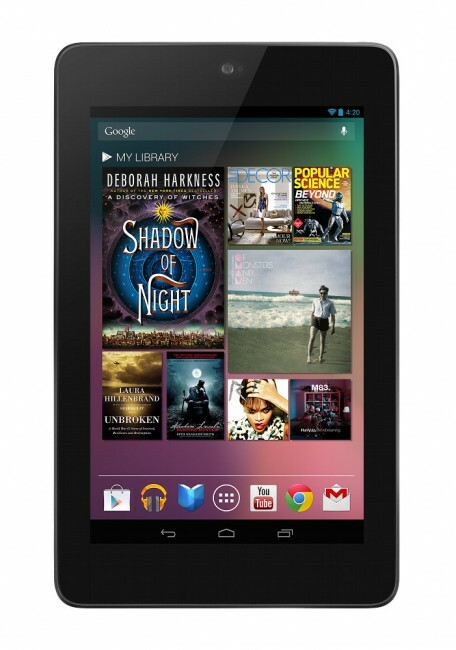 So as you can see, for today, we’re giving away three (3) Nexus 7 16GB tablets thanks to our friends at NVIDIA. Ready? Update: We have our three winners! Go check your inbox! 1. “Like” the NVIDIA Tegra Facebook page. 2. “Like” the Droid Life Facebook page. 3. In the comments, tell us what your favorite video game of all time is. Today, at 4PM Pacific, we’ll randomly choose three winners from the comments.